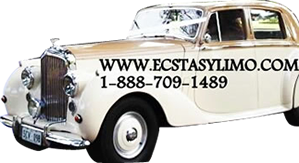 Ecstasy Limo Service providing limos and antique cars for weddings, parties and serving NYC airports in NYC . 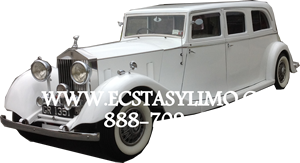 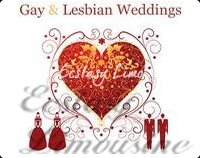 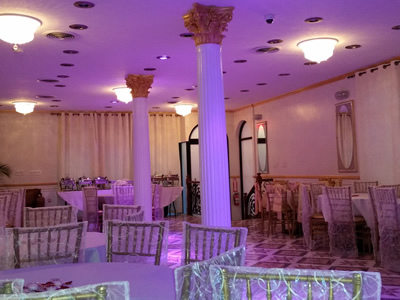 Ecstasy Limo and Wedding Vintages is a well established and reputable wedding service company in New York. 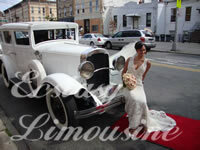 Providing limousines and wedding vintage cars and exotic service since 1990 in NYC metro area. 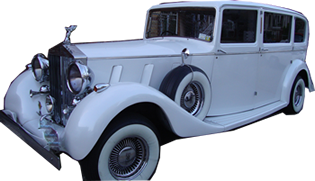 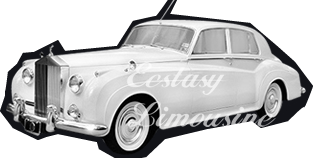 We're New York premier wedding vintage cars, limousine service and exotic car service. 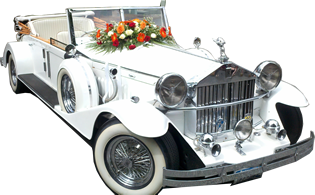 We're New York Premier Wedding Vintages and Limousine Service. 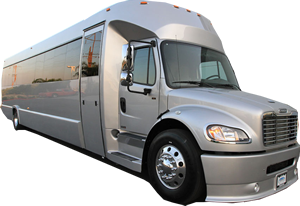 Let us plan your next trip into the Capital of the World, New York city! 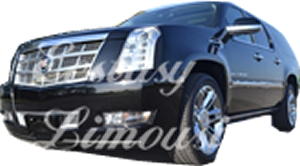 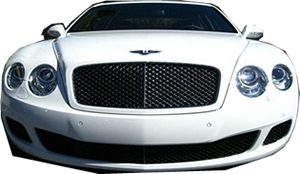 Our full fleet of vehicles includes the latest models stretch limos, super stretch limos, exotic cars and vintage cars, luxury sedans and luxury SUV's. 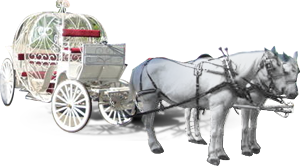 We also offer horse and carriages for the fairy tale events and weddings. 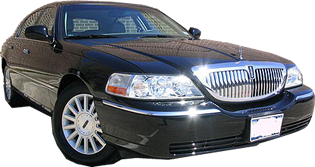 Some of our services includes: Airport and Hotel transfers, Business trips, Long distance trips, Weddings, Quinceaneras, Proms, Sweet sixteens, Graduations, Shopping outlets, Sporting events, Sightseeing, Bridal Showers, Bachelor & Bachelorette Parties, Birthdays, New York City Tours, Brooklyn Christmas lights and Holiday decorations, Concerts, or just relaxing with your friends and loved ones, spending time with the children and making memories, Nights-on-the-town and any Special Occasion. 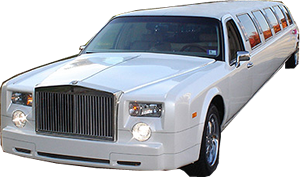 Surprise your loved one with a limo ride or take the leap and ask your other half to Marry You. 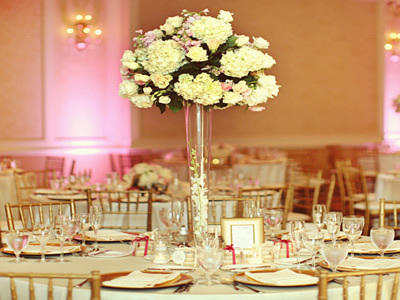 We can make your engagement, rehearsal dinner, wedding or anniversary a cherished memory.